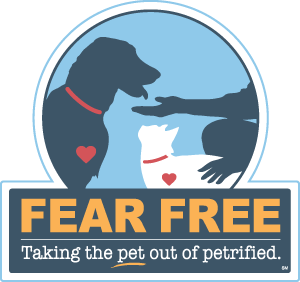 Healthy pets make happy pets, and our goal is to keep your pets—and your family—happy! Check out some of our extended family and add your own to our gallery by posting your photos to Instagram with #WillowRiverPets. We love Dr DiCarlo and the personalized care he has provided for our pets over the years. He is a true animal lover and a great guy! So happy to see he is setting up shop and we are excited to support him in his endeavor!